Panic Room singer Anne-Marie Helder has made her solo live EP available to stream. 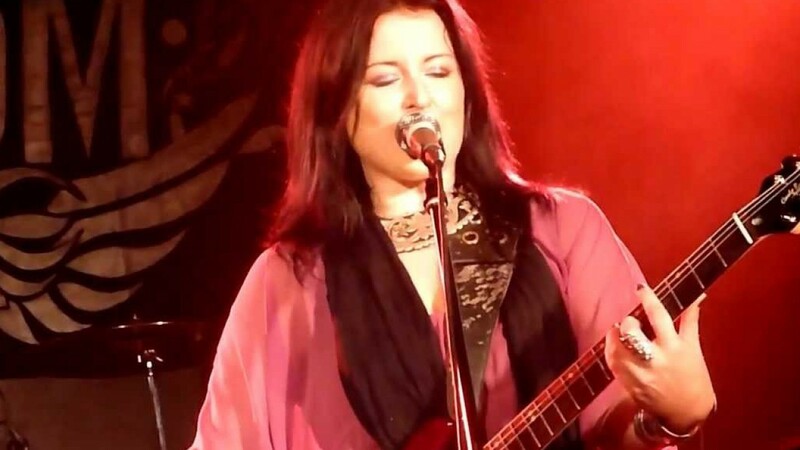 The acoustic set, Solo Live, was recorded during Helder’s slot at the sold-out Portsmouth Guildhall show when she supported Ultravox on their Return To Eden Tour in 2009. Says Helder: “This is a live recording, but it sounds so warm, intimate and full of atmosphere – despite the fact I was playing in a massive hall, to a fun house of 2500 people. Panic Room recently announced that they will be filming their London Islington Assembly show on the 18th of June for a future DVD release. Tickets for the show are available now via the Panic Room website. Enter your email address to get Skin Back Alley news alerts sent straight to your inbox!